Comes with 1 set of 150 PSI air compressor kit with 0.8 gallon (3 liter) tank pump. Compressor is made of high quality black metal housing by Spec-D Tuning. Compressor Dimension : length: 15 3/4" x width: 5 1/8" x height: 6 3/4". Hose dimension : length: 1.8 m x diameter: 3/8". Max 150 PSI out put for the compressor. Power input : DC 12V, Max voltage : 18 A. Tank capacity : 0.8 Gallons/ 3 Liters. 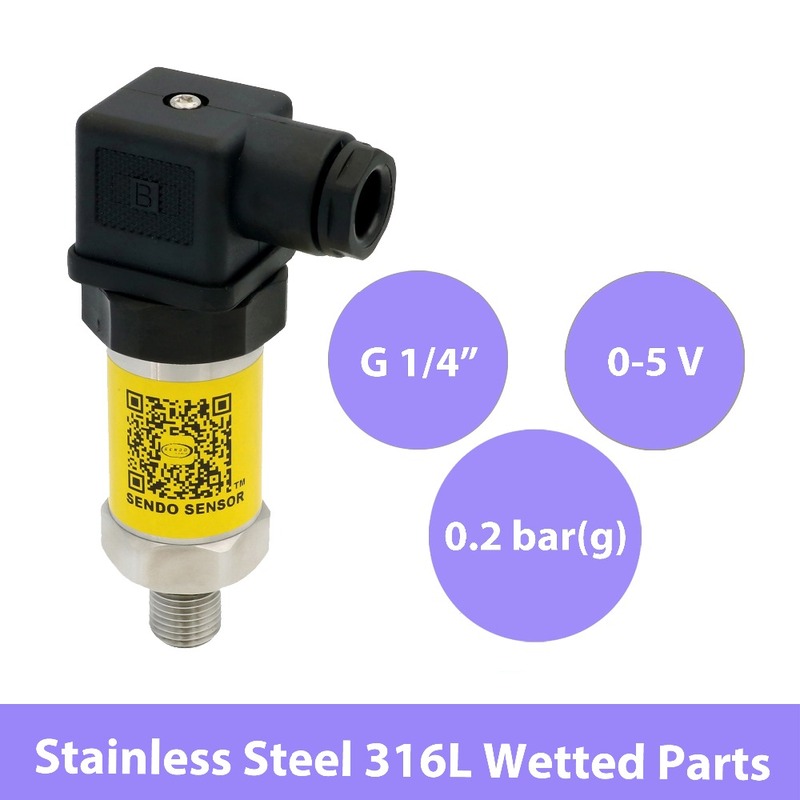 Built-in 0-140 PSI pressure gauge and 90/120 PSI pressure switch are included. Equipped with built-in temperature switch. Designed for high-pressure air horns that require on-board air system. When air compressor goes over 80 °C, it will automatically shut off and restart when temperature back down to 70 °C. fuse, fuse holder and mounting hardware. Fitment : Fits for most cars and vehicles with DC 12V OR 24Vvoltage.